Rufus Sampson talks about the importance of mindset, taking care of the future and being willing to sacrifice. 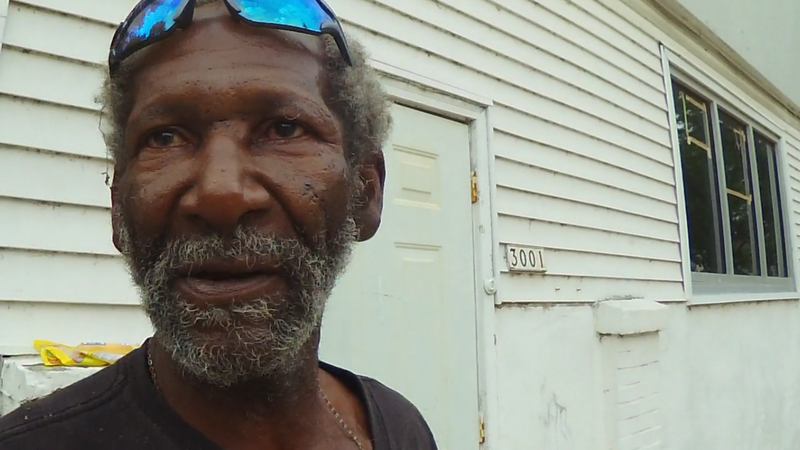 Watch: Part 2 of Rufus’ story. See more videos from Milwaukee Stories, Inc.
Did you find value in this story? If so, please sign up to receive periodic updates. We need your help! Milwaukee Stories is a nonprofit organization that brings you the real stories of regular people. This work is supported by small, individual monthly contributions from people just like you.